Notes: Alistair and I went for a damp walk around Maldon again today. We needed some fresh air. 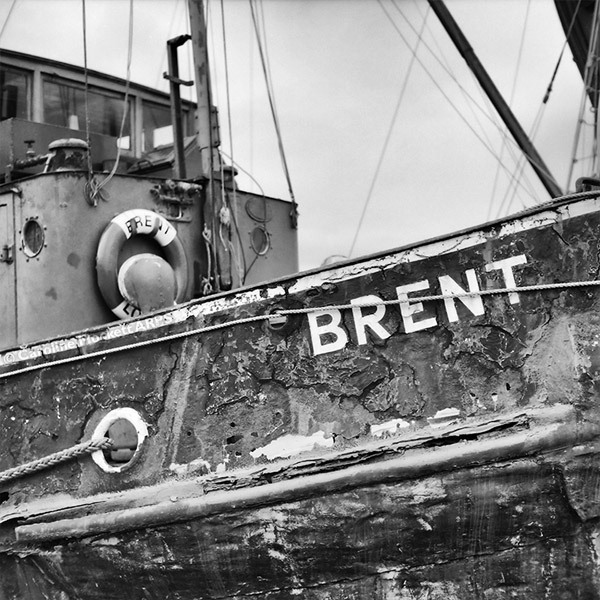 Steam Tug Brent is a familiar sight moored on the Quayside. There is a Trust set up which is trying to raise enough funds to have her restored and sailing again for the 75th Anniversary of the D-Day Landings in 2019.